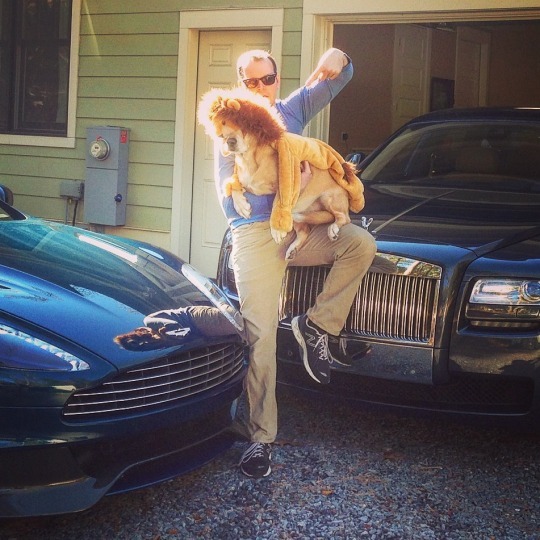 Ezra Dyer is one of the industry’s top automotive writers – he started his career as something of a legend, as hilariously detailed by Automobile magazine, when, at only 23-years old, he got a foot in the door by pitching them a piece about his first car. 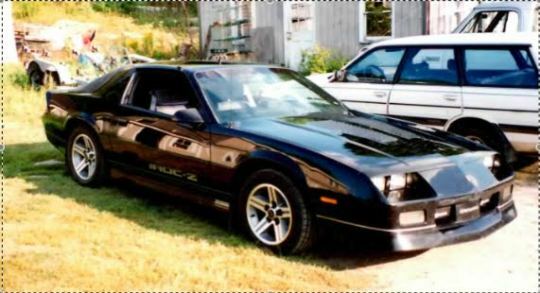 It was a 1985 Camaro IROC Z28, which he’d bought off a Catholic priest (The vanity plate read “CHRISTN.”). Since then, Dyer has written for NY Times, Esquire, Men’s Journal, Robb Report, the Improper Bostonian, Yahoo! Autos and Car and Driver (among others) and he’s now automotive editor at Popular Mechanics. In his younger days, before his career enabled him access to cover serious topics – like driving BigFoot, or joining the U.S. Border Patrol in Yuma (donning a fake mustache and driving Ford Raptor, so he’d blend) – Dyer was prone to breaking the rules while behind the wheel. Now, he’s got a couple of kids, and when they’re of driving age, he’ll be laying down some serious rules. “Don’t build a snow bank for the express purpose of crashing through it with your truck. Don’t shoot fireworks out of a moving car. Don’t put a driver ed school sign on the roof and then do 110 mph down I95. Don’t overdrive your headlights by about a half-mile. Don’t try to jump your truck, even if there’s a really sweet place to do that. Don’t get a vanity plate that says “Eat Me” in the rearview mirror, because the cops will pull you over to ask about that. Here’s Ezra’s IROC, minus the “CHRISTN” vanity plate. If National Car Care Month has you looking for more serious advice on driving and car care, here are some tips from another auto pro, and from yet another. When it’s time to repair or maintain your vehicle, check out Openbay, which allows you to compare, book and pay for local auto repair online or via mobile app (on iOS and now Android). This entry was posted in Car Facts, Industry Profiles and tagged advice, automotive, bigfoot, boston.com, cars, ezra dyer, funny, journalists, openbay, popular mechanics. Bookmark the permalink.